Should I File a Schedule F? If you don't have a farm, you don't have to file Schedule F. However, to complicate matters a bit, if you do have a farm, you also might not have to file Schedule F. The IRS requires you to file Schedule F only if you own a farm or operate one as a tenant. The Schedule F is roughly similar to Schedule C or E. It has a place for your farm's income, with separate areas depending on whether or not you use cash or accrual-basis accounting. The form also gives you a place to report on all of the expenses that you incur in running your farm. At the bottom of the page, you subtract your expenses from your income to determine if you have a profit or a loss. According to section 203 of the Internal Revenue Code, a farm includes "structures used primarily for the raising of agricultural or horticultural commodities" as well as orchards and tree production facilities. Income from these activities gets reported on Schedule F. This is as true for a large cattle ranch spanning thousands of acres as it is for a two-acre plot on which you grow organic herbs for sale at a weekend farmer's market. If you own the land, but you don't farm it yourself, you won't have to file Schedule F. A real estate interest in a farm where you receive rent but aren't at all involved in operating the farm or in making decisions on what to plant, how to plant it or how to harvest it, gets treated as real estate income rather than farm income. This is doubly true if you receive flat rent payments instead of a percentage of the farm's yield. The farmer that is using your land would file a Schedule F for her operations, and she'd show the rent she pays you as an expense. 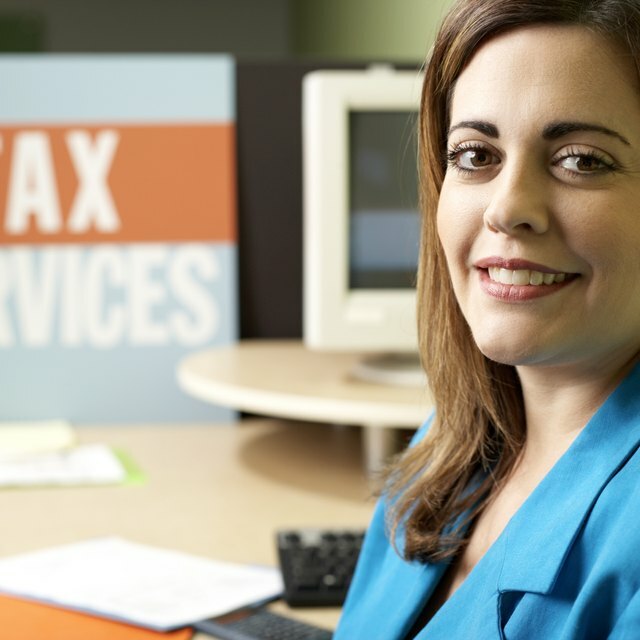 Filing a Schedule F is a gateway to adding even more complexity to your tax return. While every farmer's tax situation varies and it's always best to talk to a CPA, you will usually have to file additional supporting forms with your Schedule F. For example, you will report on the depreciation of your farm equipment on form 4562, let the IRS know when you sell farm equipment on form 4797 and file employment tax returns for the farmhands that you pay.